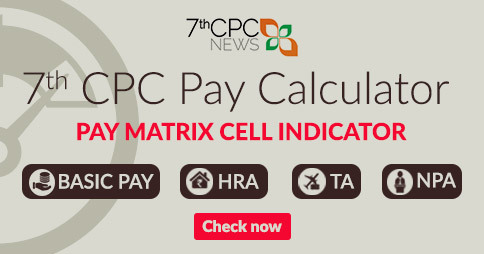 The 7th Pay Commission has recommended in its report regarding the Group X Pay for JCOs / ORs in Group X at Rs.6,200 per month for all X trades which involve obtaining a qualification which is equivalent of a diploma recognised by AICTE. Group ‘X’ pay for JCOs/ORs and equivalent has been sought to be enhanced by four times from the existing rate of Rs.1,400 per month. In the context of change in nature of warfare the requirement of a higher technological threshold has been emphasised by the Services. In Defence services, there two groups ‘X’ and ‘Y’ in the three services, by way of the entry level qulaification thershold and the training imparted. The Commission has taken due note of the emphasis being placed on skilled manpower with higher educational and technological thresholds. 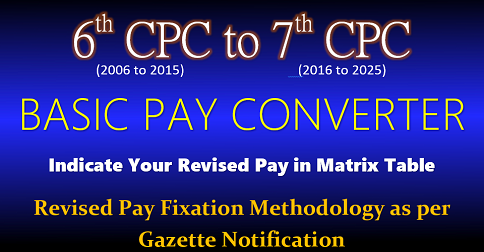 While determining X pay for X group of JCOs/ORs the VI CPC considered the relativity of some of the grades of JCOs/ORs in Group X with diploma holders in engineering on the civil side. In case of civilians, posts requiring minimum qualification of diploma in engineering are placed in GP 4200 and in defence forces, some of the posts in X group whose minimum qualification held equivalent to diploma in engineering are placed in GP 2800. The element of X group pay was therefore fixed at Rs.1,400. The Commission has examined the existing educational and training requirements of X pay personnel and has already noted the wide variation that exists in the three Services in this regard. It has therefore recommended that all X trades should mandatorily involve obtaining a qualification which is equivalent of a diploma in engineering (recognised by AICTE). Direct Entry Diploma Holders : In Indian Coast Guard, Direct Entry Diploma Holders (DEDH) join as Yantrik in Technical Branch and are placed in GP 2400 along with a Yantrik Pay of Rs.800 per month. 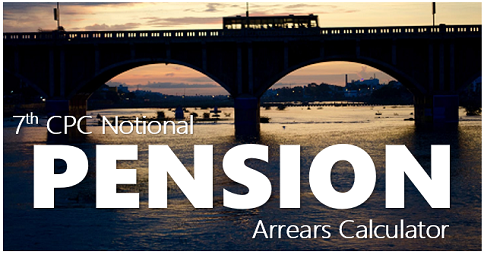 However, Direct Entry Diplomas Holders in other civil services, including Indian Railway are placed in GP 4200. 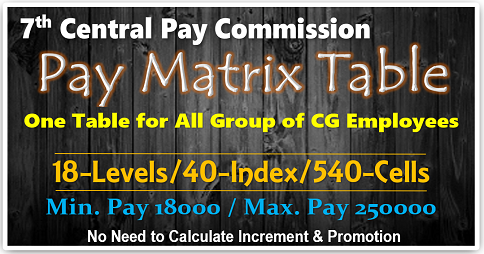 In the Indian Navy, the Diploma Holders (Artificer-IV) with similar qualification and nature of job as of Yantrik of ICG are placed in GP 2800 along with X Pay of Rs.1,400 per month. Indian Coast Guard: The Commission is recommending for the Indian Coast Guard: a. 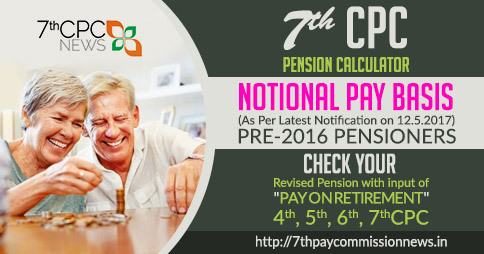 Merger of pay group Z into pay group Y. b. X pay of Rs.6,200 p.m. to all direct entry diploma holders. 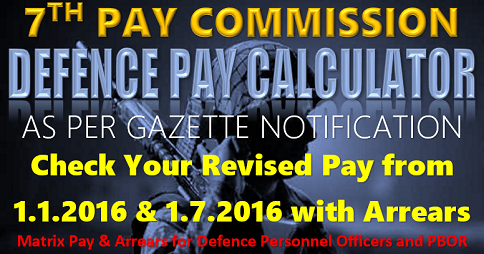 The gazette of pay rule for army says that those who have diploma approved by AICTE will be eligible for X pay. 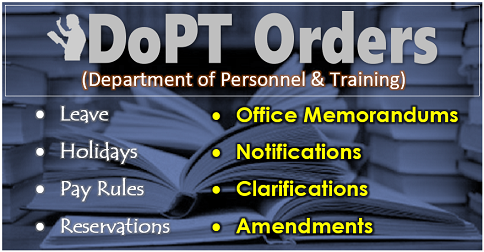 Is DCI/MCI comes under AICTE no these are the saperate bodies. So many jawans have diplomas like Dental Mechanics Dental operating room assistant X ray etc but not placed in X group. 7th pay commission totally hopeless to all Jco & ORs . It seems that there is no one our representative in our organization. All officers are selfish with their grievances. They makes Field Marshal Philip Chetwode’s quote a jock. is working behind all this. ? is a Trained Graduate or Post Graduate entry in Army will be paid X pay 6200/- or 3600/- . is TGT or PGT are equal to Diplom in Engeneeing as stated by &CPC .